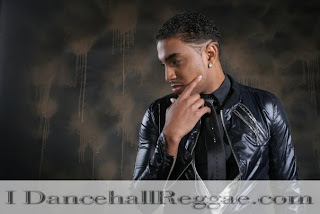 Caribbean Lifestyle Media-The buzz surrounding Nicky B has been gaining momentum. Nicky is gearing up to shoot a video for his single "dance like we are making love/Suga dumplin". Conroy Forte (Manager-Washroom Entertainment) stated that the song is melodic, high energy love song poised to do well in the international market. One of our favorite tunes at Caribbean Lifestyle Media is "Every Gal", which was produced by emerging Dancehall producer Russian on the Go Go Club Riddim. Nicky B recently signed with French Record label-Feelin Records.